I firmly believe that you are the most important product you will ever market. This is why it is so important to take control of your personal brand. You want to drive your career. You need to drive your story. It doesn’t need to be inauthentic. I’m not talking about “selling” yourself out. I am talking about learning how to unearth your true strengths and tell your true story. Or as I like to put it: Be Brilliant. Be Branded. Be You. You need a brand that expresses your inner brilliance (your true strengths and expertise). We can create that brand together, in 3 easy steps. 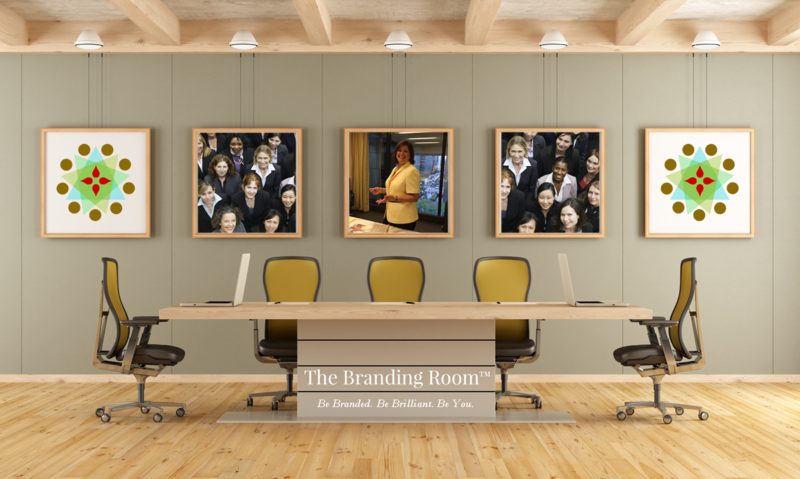 3 Steps to Developing an Unbeatable and Irresistible Brand That’s All About You The Branding Room™ is an innovative 3-step program I designed with personal branding and leadership best practices with proven results as a career accelerator. 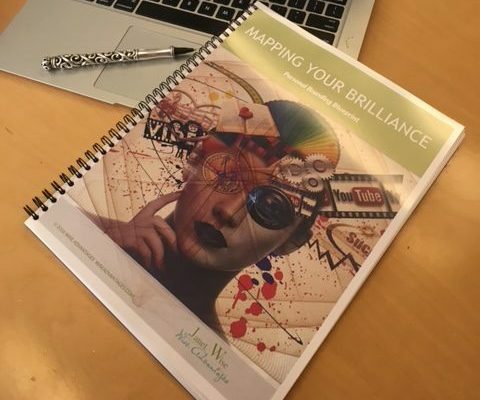 Using my proprietary method, I can help you explore your strengths, define your story and then spotlight your value and expertise, in 3 phases: Advantage U, Brand U, and Market U. 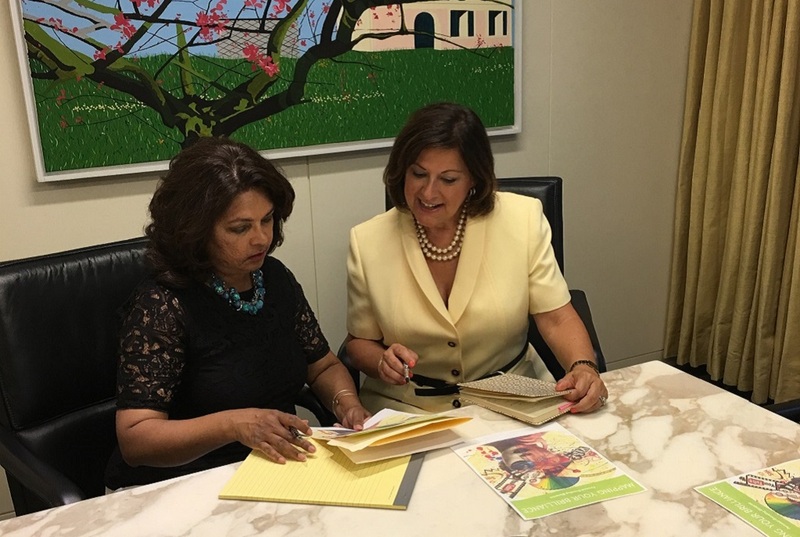 Discover your strengths and your unique signature expertise, your competitive advantage. Because when you know what you want and how you’ll get there…nothing can stop you. It’s not enough to be an expert. You need to craft your brand, a compelling personal story…and you need to fit it into the larger story of your organization, business, or desired next role. Once you have discovered your story, you need to showcase your brand, 24/7. It encompasses everything from resume to social media profiles to wardrobe. Your consistent brand will propel you to success. Are you ready to move ahead and get you closer to your dream job? It all begins with complimentary Discovery Call. In this private 20 minute consultation, I’ll be able to offer some fast action tips as well as recommend the program best suited to meet your career and lifestyle goals.